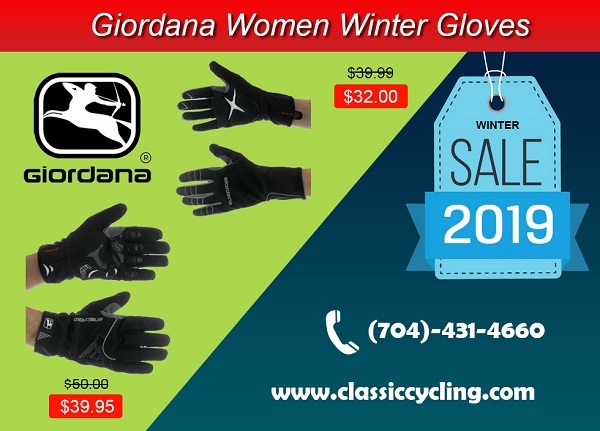 The Nordic Anti-Vento glove is a 100% windproof gauntlet style glove. The palm has ample padding that incorporates a silicone gripper. 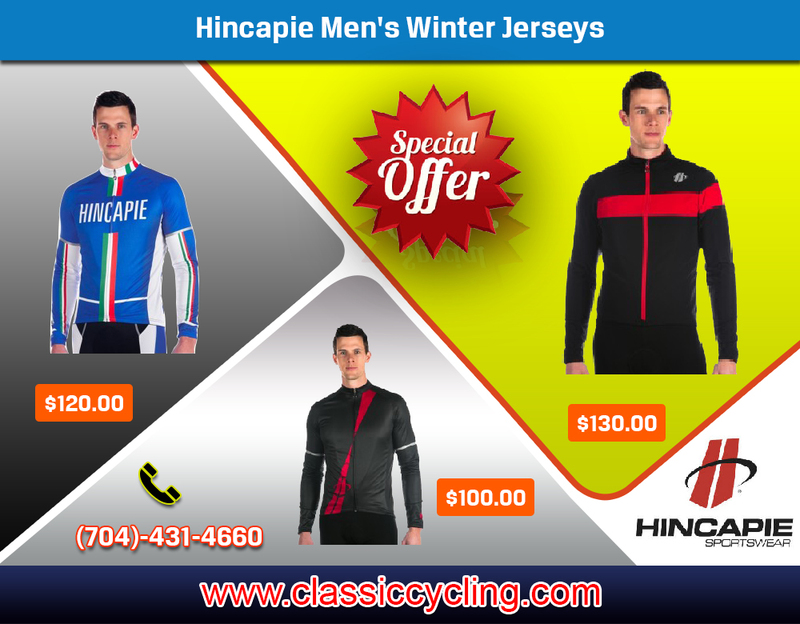 -- Hincapie Gel-Gripper™: Hincapie Gel-Gripper is a flexible, non-slip strip that provides comfortable traction against any surface to help garments remain in place during activity. 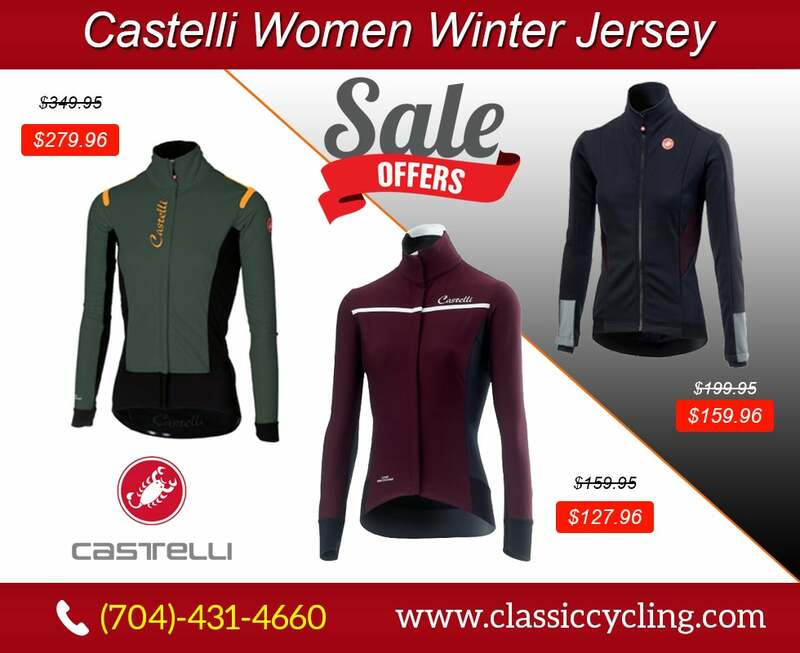 -- QuadroHot™: QuadroHot is a comfortable moisture-wicking fabric with a brushed inner layer of fast-drying, hollow-core fibers to help keep you drier and more comfortable in cooler conditions. 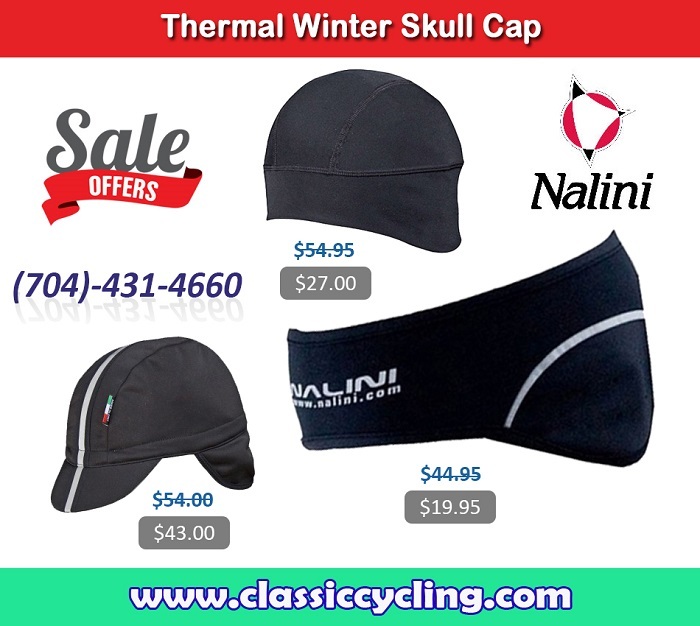 Nalini Wind TI Cycling Jersey is a perfect three season jersey. 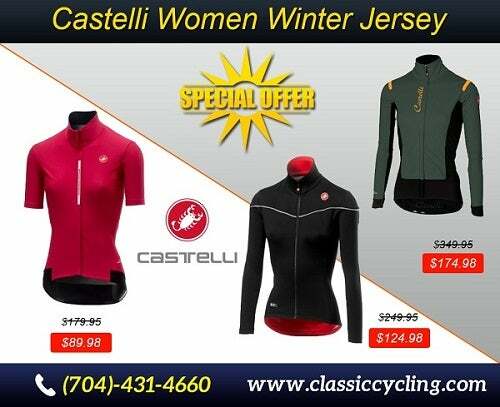 A thermal jersey with Mantotex membrane to keep the wind chill off and UV Protection to keep the UV rays out this is the perfect jersey for all seasons. This is a regular fit teamed with a technical cut that is not too body hugging. For fans of classic lines and comfort who still want hi-tech fabrics and tailored construction, Nalini has designed Regular Fit with a technical-cut wearability that is not exaggeratedly tight, allowing cyclists to enjoy their sport with maximum dynamic freedom of movement.